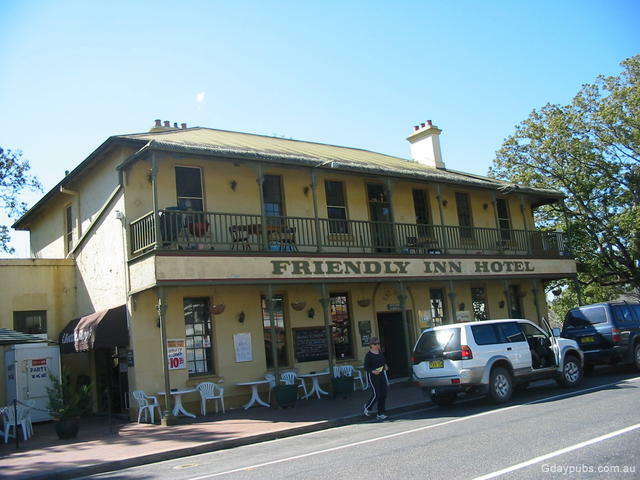 Friendly Inn Hotel Teriffic Pub. Good Tucker. 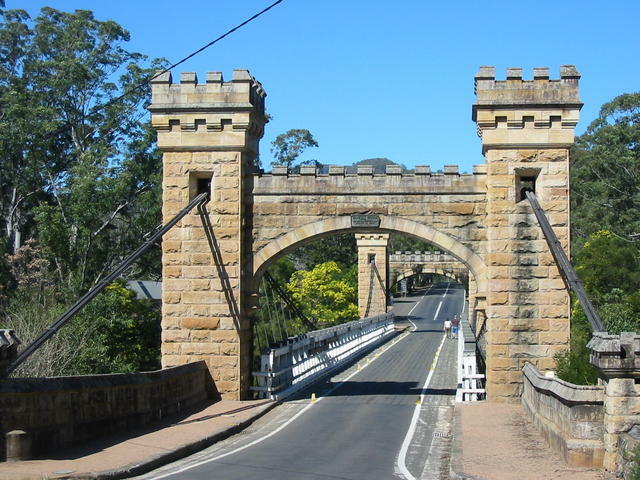 Hampden Bridge - the only surviving cable suspension bridge of the NSW colonial period: opened May 19, 1898, replacing the former truss bridge of 1879.